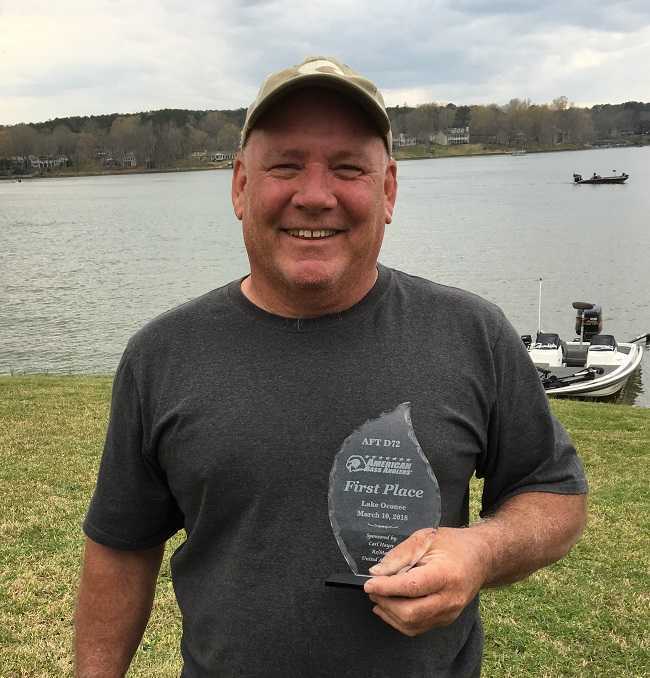 Tim Greene of Loganville, Ga brought in a limit of 5 bass weighing 13.91 pounds to take the win on March 10th, at Lake Oconee for D72. Tim won $723 and moved up in the points standings. 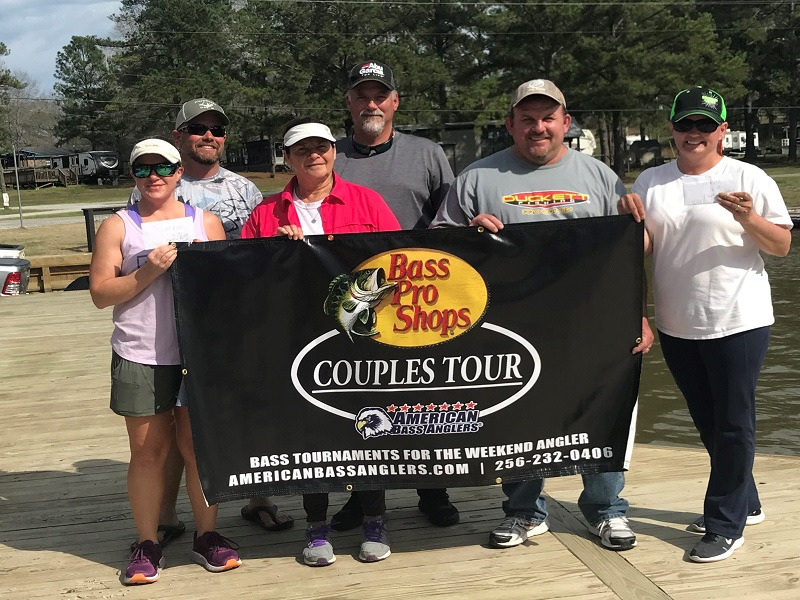 Several 4 pounders were brought to the scales by anglers, but it was Mark Denney, Jr. of Bonaire, Ga that caught Big Bass for the tournament. He caught a 5.10 pound lunker while using a crank bait. Mark went home with $165 winnings and a nice trophy to show his friends. 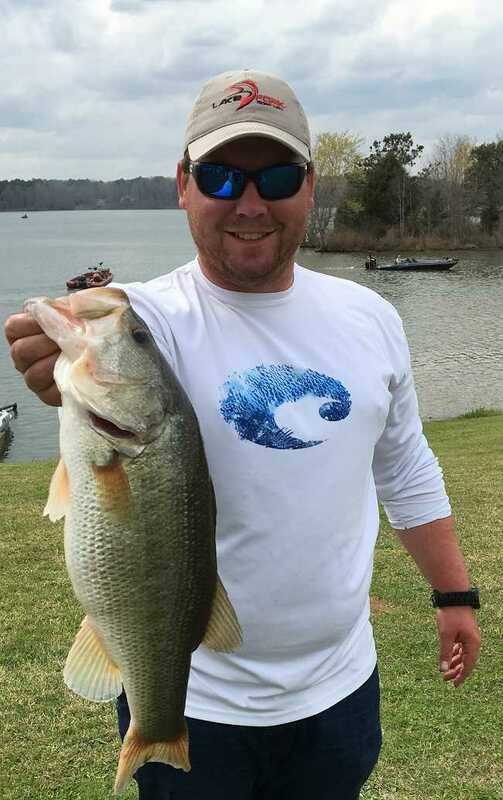 A cold front moved in on Wednesday, and most of the 33 anglers found the bite to be slow. Water temperature varied in the fifties, and the lake was stained to muddy. 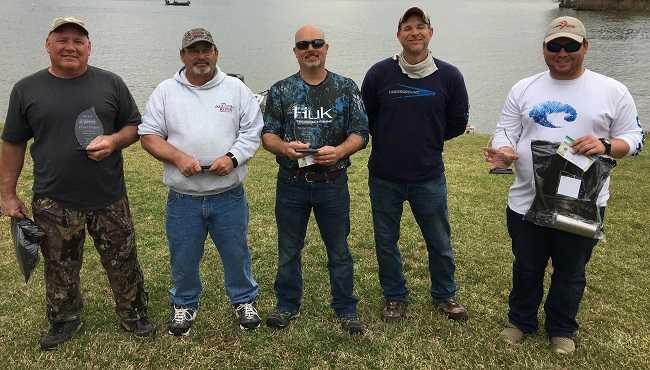 Thanks to Frank Speights for bringing additional awards for first place, big bass, and co-anglers winners. Frank also brought some nice draw prizes of sunglasses, cooler, and Lews rod. All the anglers had a chance after weigh in to win a $50 Sugar Creek Marina gift card, and a crisp $50 bill. A special thanks goes out to Danny Taylor for help with running the tournament. 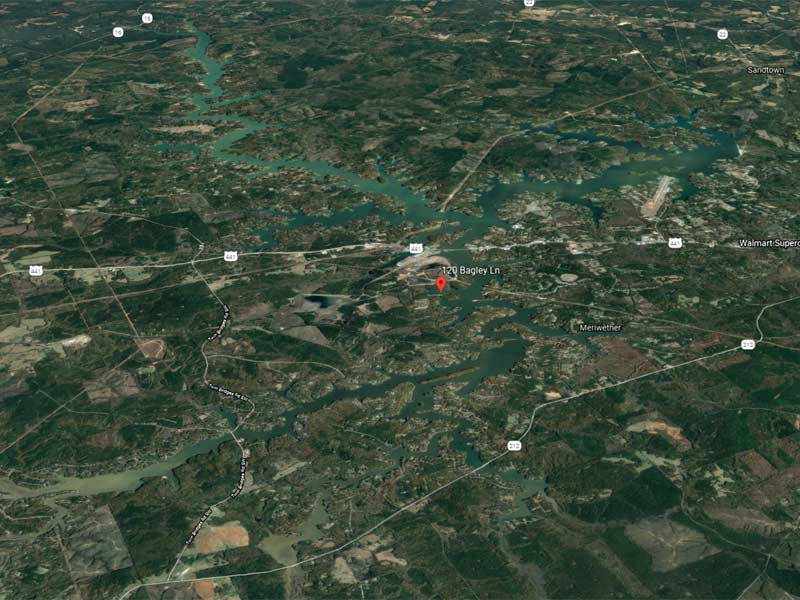 We look forward to a great turn out at our next event on March 24, 2018, at Lake Sinclair going out of Little River Park. Please contact Director Benny Howell at 770-365-4795 if you have any questions.